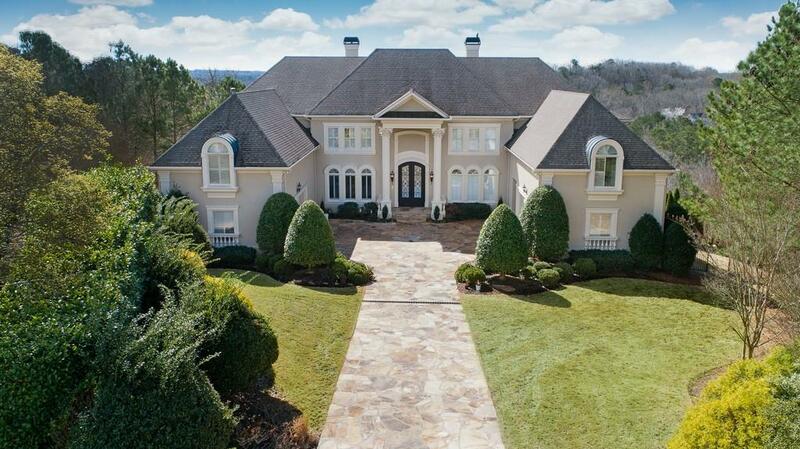 Exquisite estate in Country Club of the South, a gated community along the Chattahoochee offering an unparalleled luxury lifestyle! 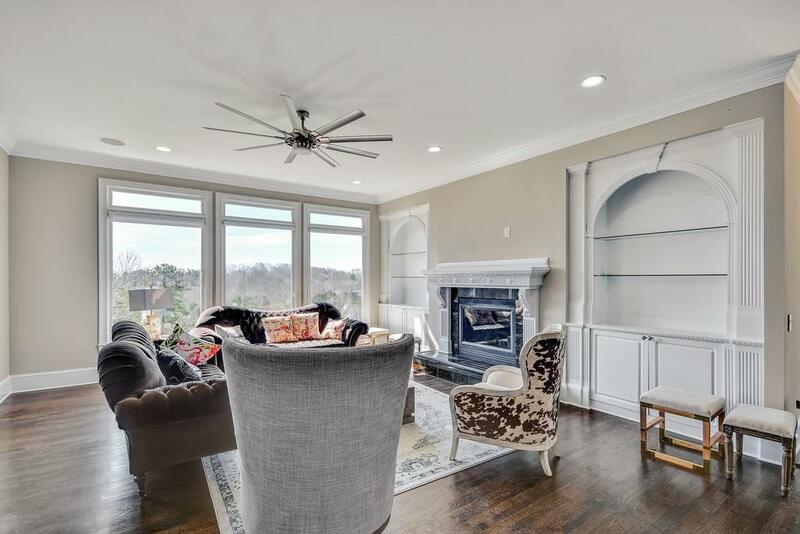 Wonderful, elegant designer details throughout and a sprawling layout that includes a fully renovated chefs kitchen, elegant library, sunny breakfast area, media room, 2 entertainment bars & so much more. Expansive owner's retreat w/ gas fireplace, jaw dropping bath, custom closets. 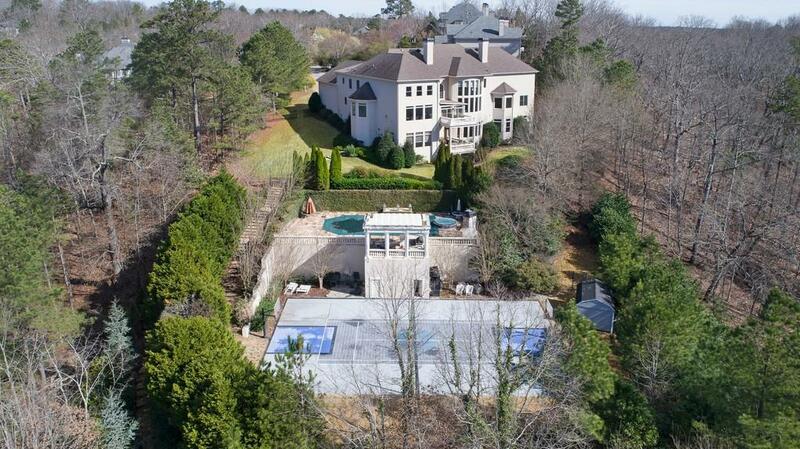 Generously sized secondary bedrooms & baths, 4 car garage, resort style pool, sauna, and sports court - all on a sweeping, private 5+ acre cul-de-sac lot.